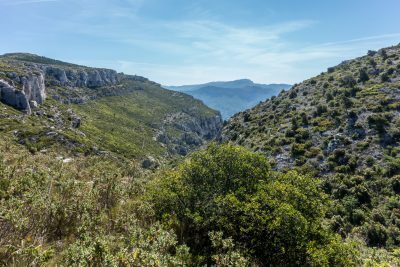 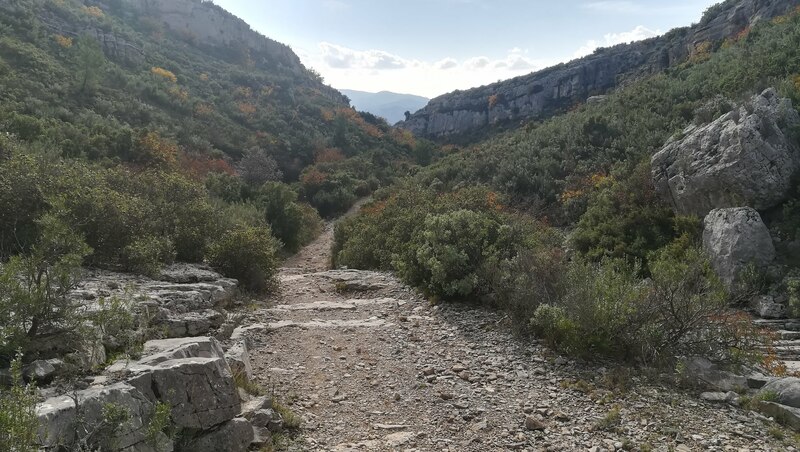 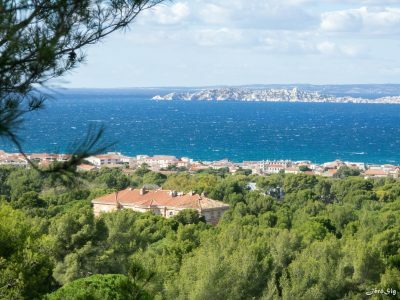 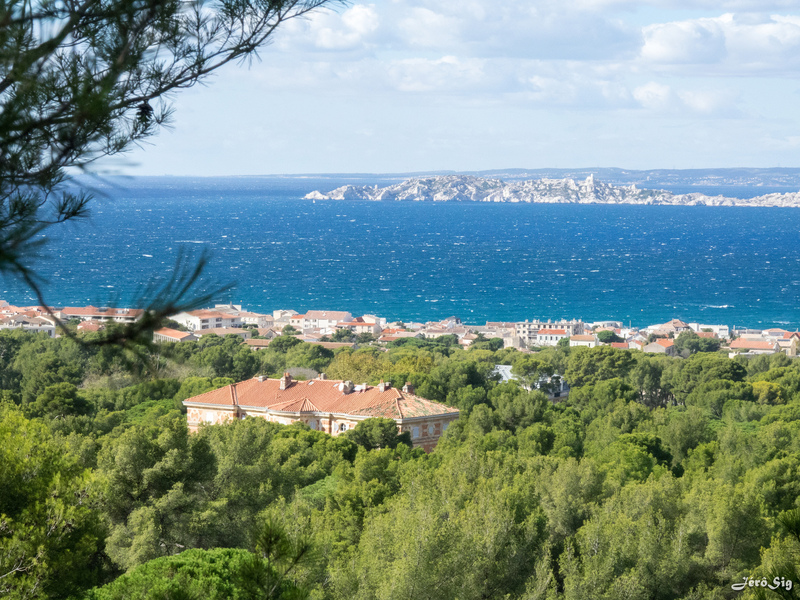 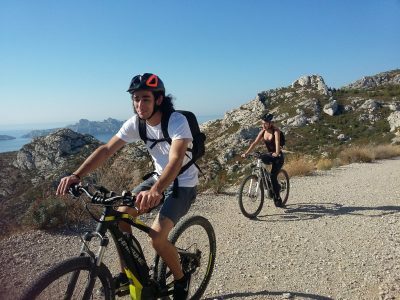 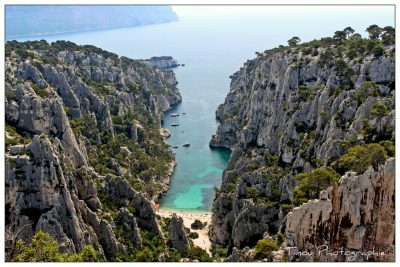 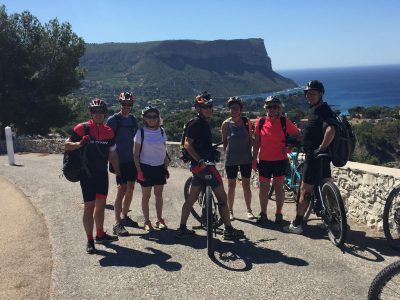 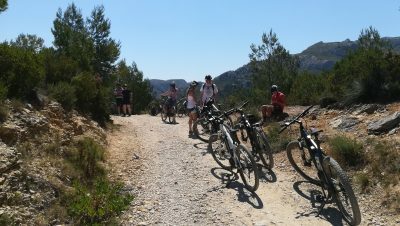 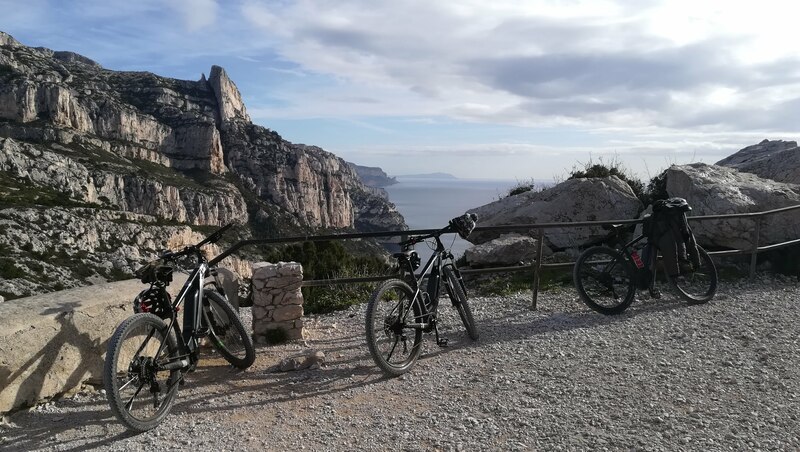 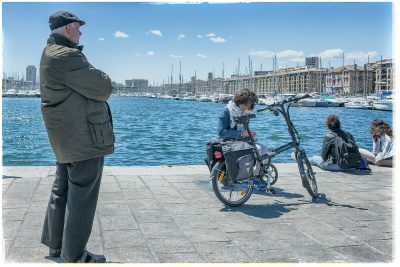 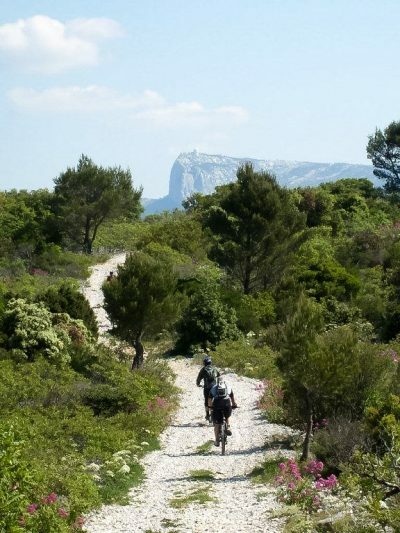 Find here moutain bike, road bike or backpacking routes near Marseille and in Provence. Most of these routes have been tested by us, others are well known of the bike community. 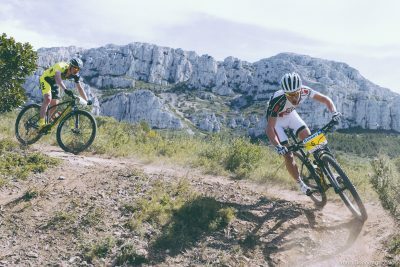 Explore the map, or search by practice or location.